What are we afraid of today the most? Being lied to, mistreated, subjected to a fraud, not being able to speak freely? In the world that we have today, the fear of war or hunger is going slowly away, making place for more high level needs like personal safety, freedom of speech and safety of funds. We want to be sure we’re not deprived in any way. Obviously, the times we live in make everyone focus on a technological solutions for the problems we’re facing, and blockchain is the most common one. And although it can’t solve all the problems, it can definitely serve as a solution to some because of its features. When it comes to freedom, decentralization is the key. It seems that after the internet boom, here comes the censorship. Censorship is not a new invention, it was with us since the beginning of the printed word, i.e. since Guttenberg. Even three hundred years after the invention of the Gutenberg printing press, the authorities were still interested in regulating what was printed. In all centralized systems, authorities are just a click away from turning a website down, blocking it completely and making it inaccessible. But what if one could use a P2P DNS with a proxy? Imagine that everyone can build a DNS node, even on one’s own PC. All you need to do is to synchronize it with the blockchain (the actual data) and start using it! There is no chance for any blocking. At BlockStamp, we figured that this is exactly what this world needs — making sure that no one, no matter how powerful, can take our freedom of speech rights away. Hence, we incorporated all the DNS functionality into the blockchain and we are giving it soon as a platform to the users. More than that, we got another project interested in the blockchain and the coin itself, and there will be a dedicated proxy service on top of all that, called hprox. Hprox goes live in Jan 2019. Add a P2P browser and P2P hosting from other providers and you’ll be all set for the future. You won’t only retain the freedom but also keep your data safe and secure. It is said that no risk is no fun. But truth to be told, we don’t invest 100% of our funds into unreliable financial instruments, do we? Especially not when it’s not the profit that is questionable, but the institution itself. This actually goes both ways — no bank wants to be swindled by an untrustworthy individual. It’s the kind of safety that is (or at least should be) the mutual interest of both parties. When each side can turn out to be mischievous, it is safest to have the contract written in stone. Or in blockchain. As customers, we need to be sure what to expect from the financial institutions to make our decisions wisely. As financial services providers, we need to make sure that our documents are stored safely and that only the designated parties have access to them. Last but not least, we all need to know that we can trust that the information, contracts, and signatures. 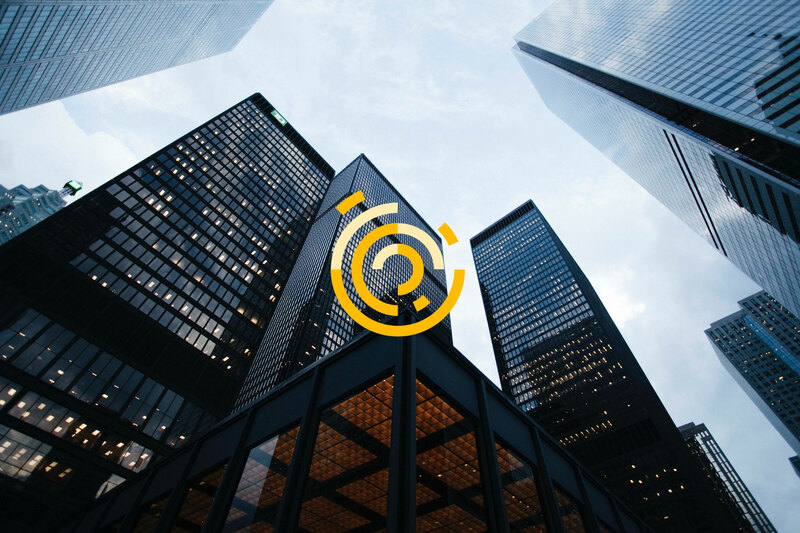 Having that in mind, we equipped our BlockStamp blockchain with the very procedures for storing, checking, retrieving and signing data. It’s quick, easy, and secure as there is no requirement for any 3rd party scripting or coding. All one needs to do is to use the functionality that is already available. Each block can store up to 1MB of data, so there is a lot of space for information to be kept secure and unmodified. We are working hard to make this future a reality! An alternative DNS running on the BlockStamp blockchain is scheduled to go live in soon. Data signing and timestamping is already available via the Desktop application. More options are under development. Watch our progress on our website: https://blockstamp.info. Blockstamp is an open source project created by BlockStamp Foundation, a bunch of blockchain enthusiasts who believe in applying their skills to making the world a better step block by block. BlockStamp blockchain supports all the DNS and timestamping functionality natively. No existing blockchain was suitable for it, so we simply decided to go for our own and a separate minable coin (which, btw will be used by hoprox project too!). The currency is available on the PicoStocks exchange. It is also available for mining; all the necessary data is available on our Github. You can check us out on Bitcointalk, Twitter, Facebook, and GitHub. Inspirational content, have achieved a good knowledge from the above content on blockchain useful for all the aspirants of blockchain training.